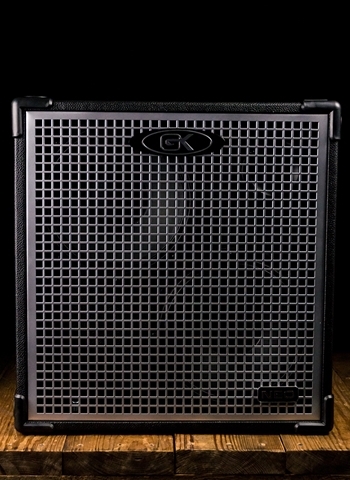 The Gallien-Krueger CX 410 bass cabinets are compact and lightweight, making them incredibly easy to lug to the gig. The CX 410 is a great partner for the MB series of heads, giving you plenty of power for the gig without breaking your back - or your bank! 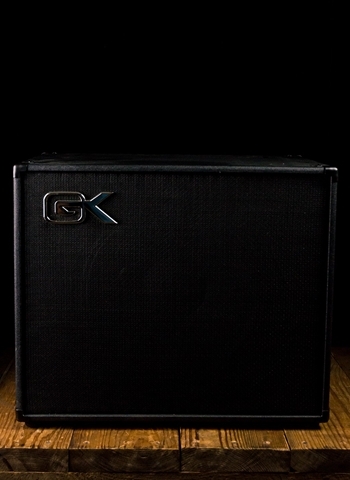 Gallien-Krueger loaded the CX 410 bass cabinet with proprietary ceramic drivers and high-frequency horns to create a wide-ranging and balanced sound that will fill the room. Tough vinyl covering protected with metal corners provide lasting protection. Plywood construction, flip grip side handles and compact design make this cabinet a dream to load. A three position tweeter attenuator for control of tweeter level. 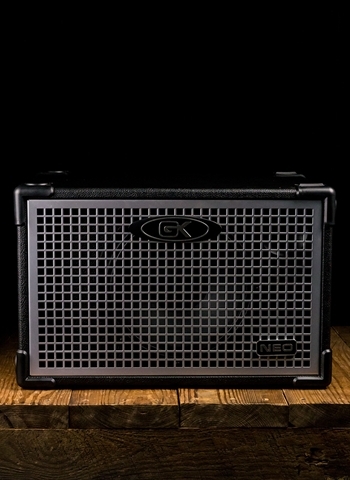 One professional twist lock speaker connector for no compromise performance and one common 1/4 inch input. 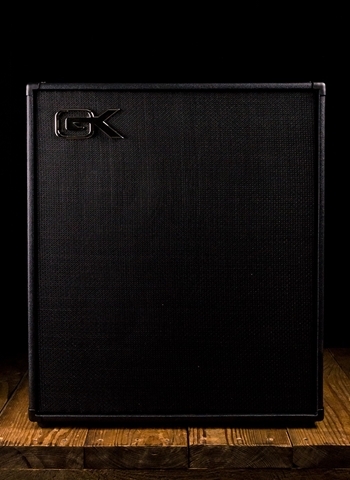 Chambered design with each speaker in its own chamber to prevent tone robbing standing waves and sound leakage through the cabinet walls. Our design team tuned the port for optimum performance while coupled to the cabinets specific designed speaker. 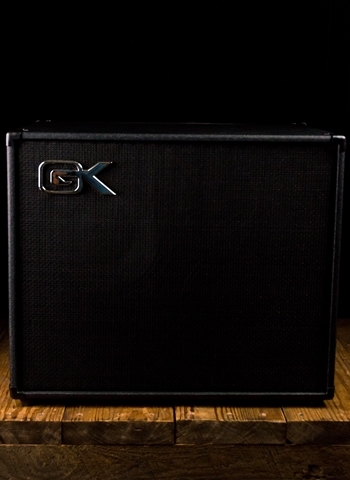 The port coupled with a specific jute blend of damping material provides the right amount of damping at the right frequencies, for optimum response.